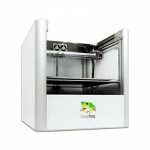 We are an established company and we work hard to help you start 3D printing as soon as possible. 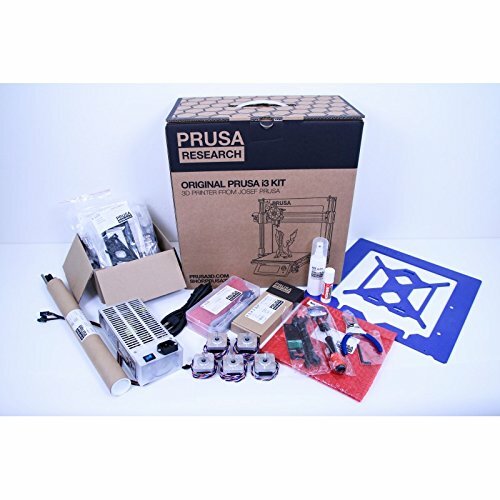 The kit comes along with a forum support where our ever growing community can always help or you can even get in touch with Jo Prusa himself at the very same spot! 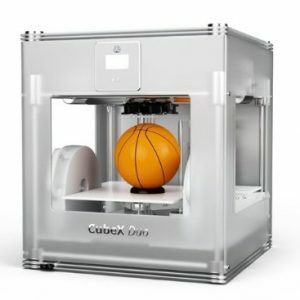 We also run 24/7 chat. 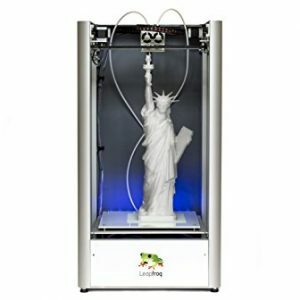 With 3D printing, buying a printer is just a beginning! 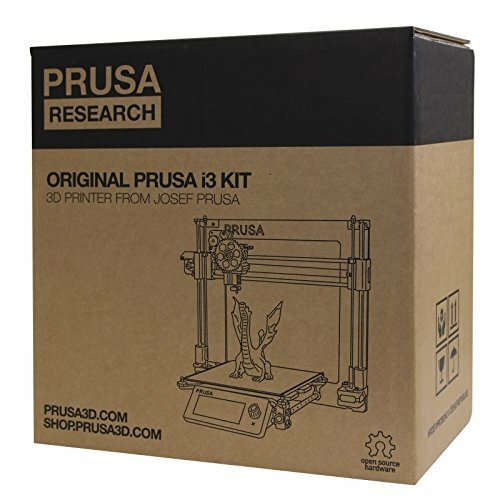 You don’t have to solder at all to build our kit. You will get even all the tools needed for assembly. 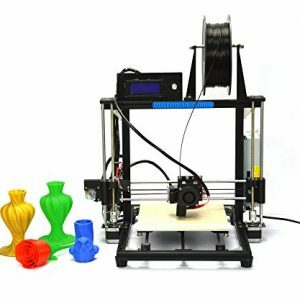 We don’t expect you to have a fully featured workshop. 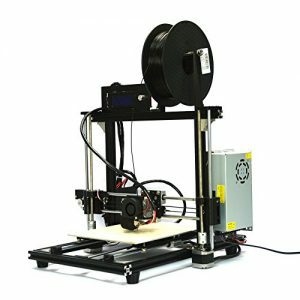 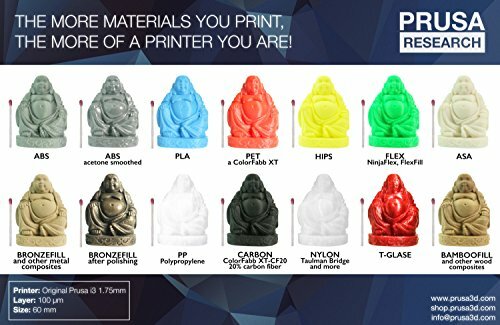 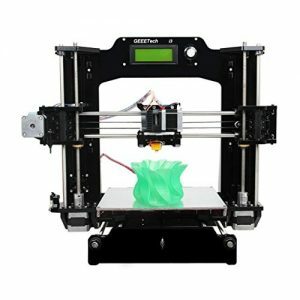 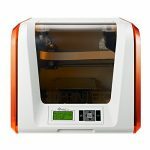 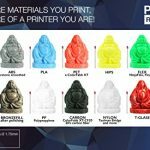 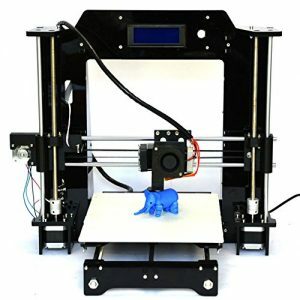 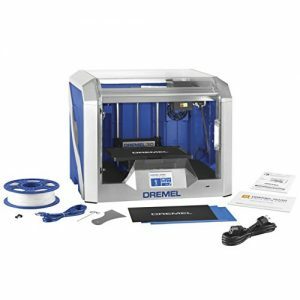 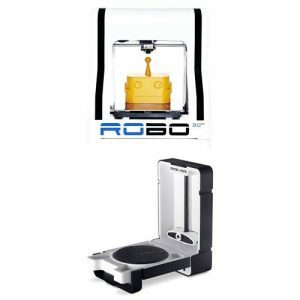 Lowest Price of any 3D Printer! 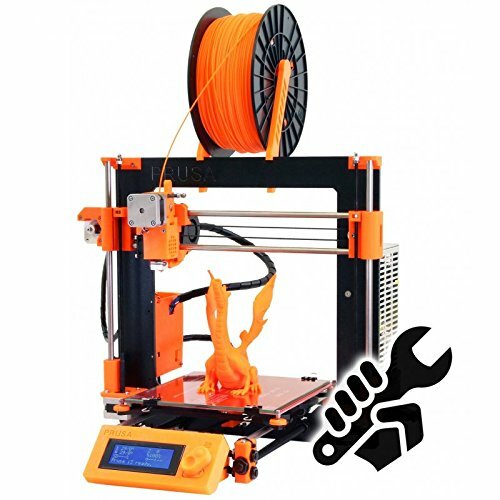 Now better than ever with Version 2! 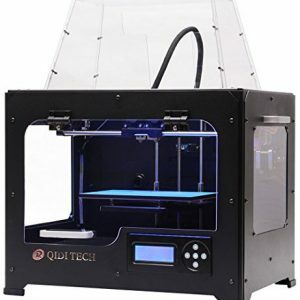 1.New GT2560 control system, a perfect combination of Mega2560+Ramps1.4. 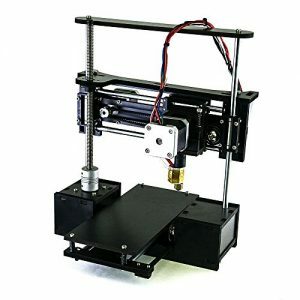 2.MK8 extruder ensures better filament extrusion and higher resolution. 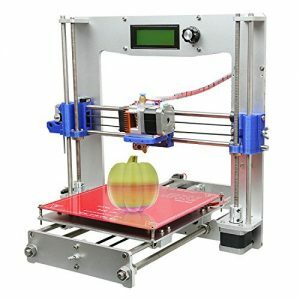 Attention: HICTOP Prusa I3 3D Printer SOLD ONLY BY HIC Technology items from any other sellers may be KNOCKOFF !